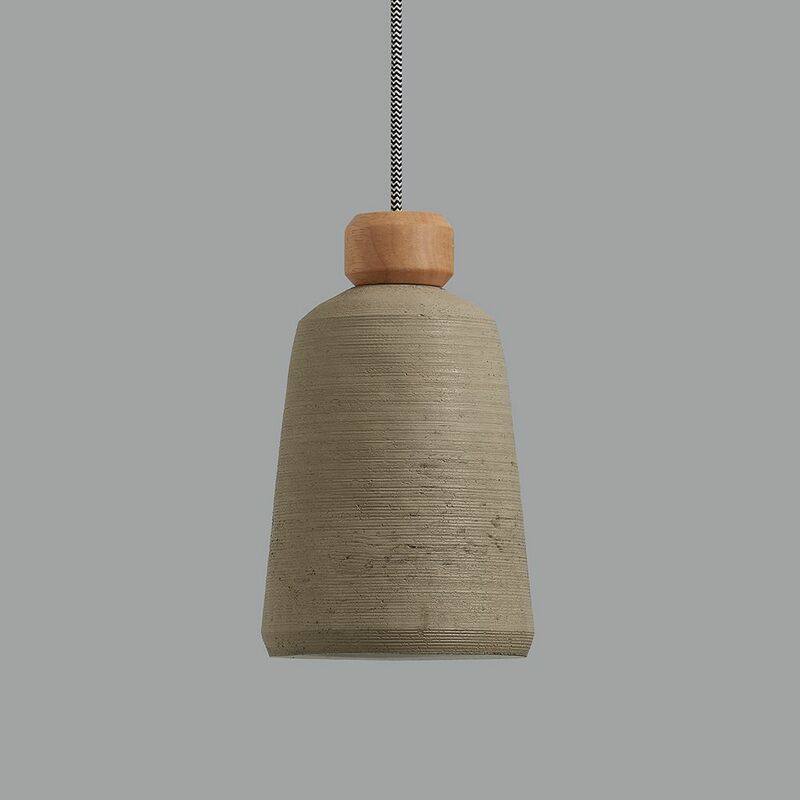 This pendant light is made from cement and given a textured finish on the outside and a smooth white finish on the inside. 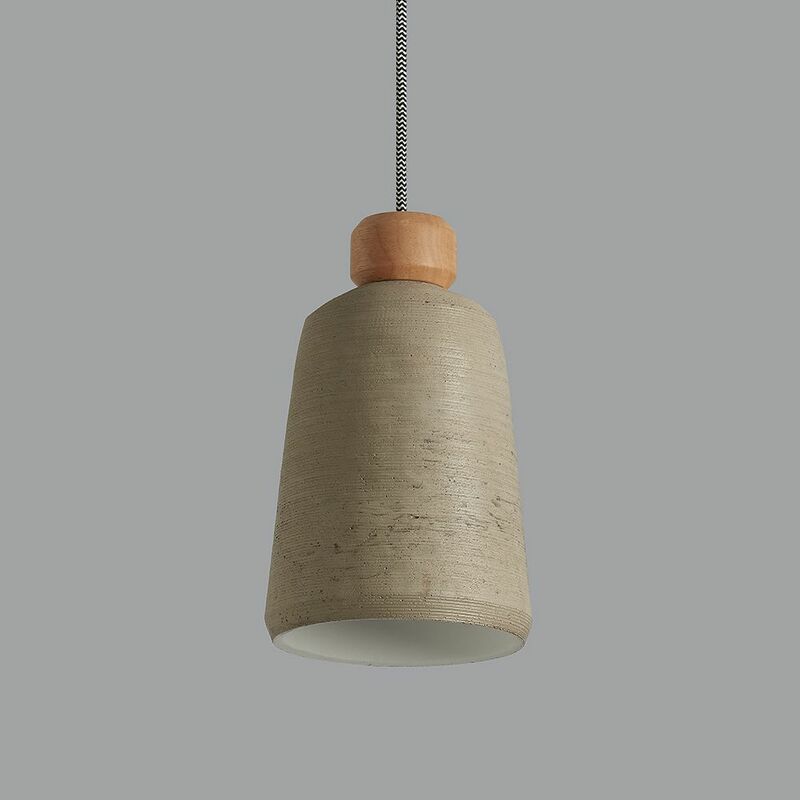 Great in almost any room, they look good on their own or in 2s or 3s etc. 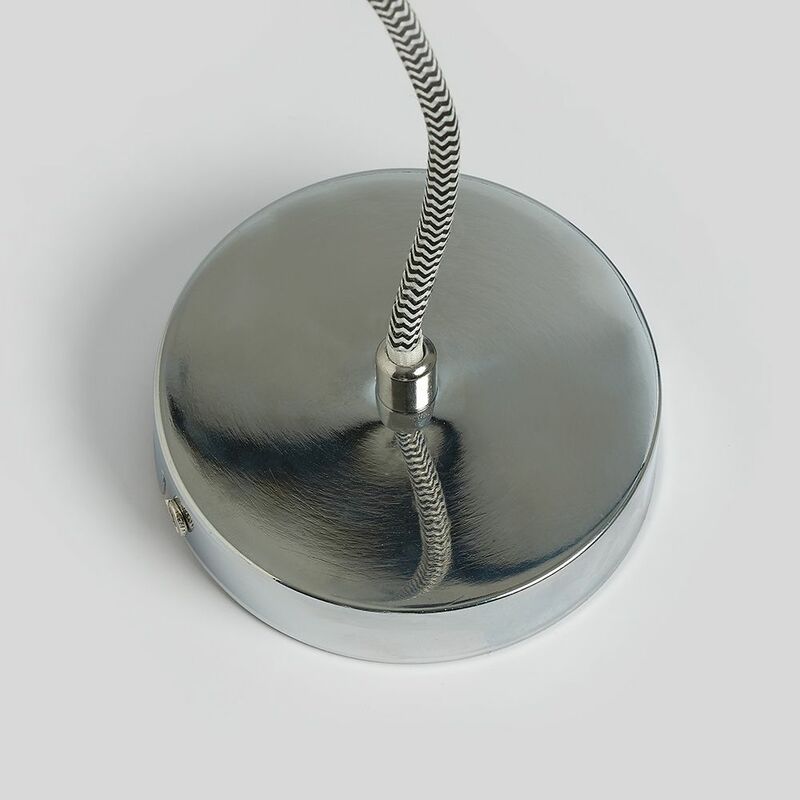 They come with approximately 85cm of flex that can be shortened to any length and a metal ceiling rose, as shown. 15cm dia x 25cm high.